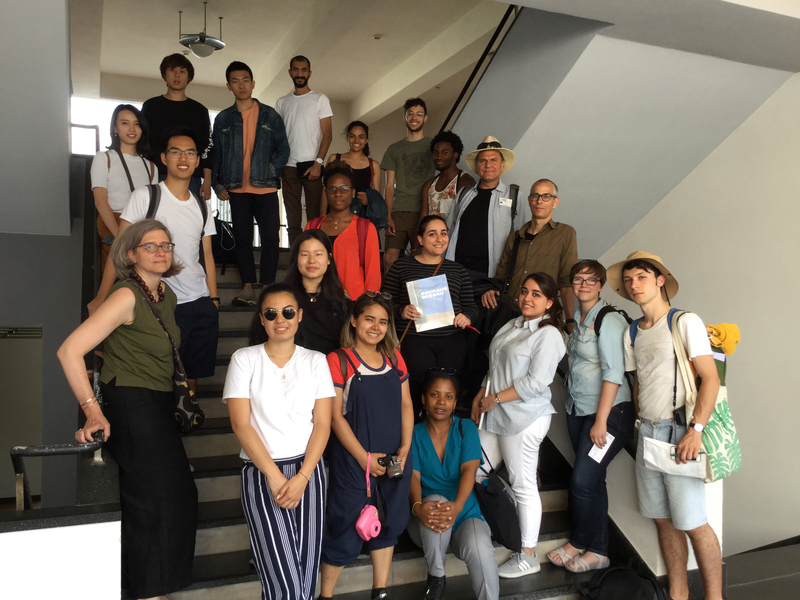 Summer Academy Berlin: In collaboration with faculty and students from Berlin, City College New York and the German University of Technology in Muscat, Oman this summer program continues the exploration of possibilities to design an urban architectural environment for a low-carbon lifestyle. This intense design program will allow you to investigate technical requirements and architectural opportunities. In addition to ISU faculty, leading Berlin professionals will work with you on ideas and potentials. Design Students of all levels are welcome to apply. If you have completed Arch 401 and are accepted to participate in Summer Academy Berlin, you can take the program for four credits in the summer and add a two-credit independent study in the fall after you return. 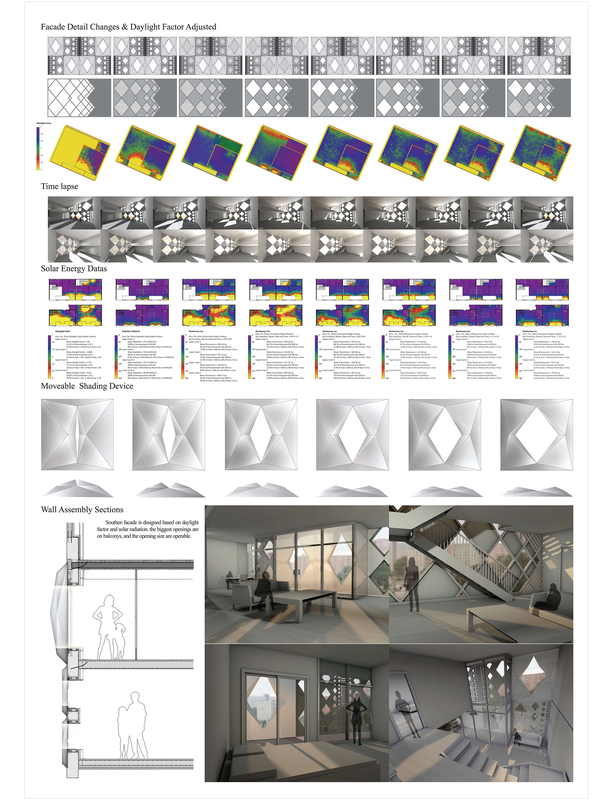 These six combined credits will substitute for a studio requirement in your fifth year of the architecture program, meaning you could graduate early! INTRODUCTION: 1919, onehundred years ago, marked the start of a new era in Architecture, the end of the First World War led to a break with the past. New materials and production methods enabled buildings unimaginable just a few years before. Film became a prominent new media documenting and enhancing movement in space. The new use of glass changed the appearance of modern architecture. 1919 marks the start of the Modern Movement. New democracies were founded and new technologies invented. While float glass still had to be invented, new processes enabled faster production of material, which mirrored the utopian desires and goals of the time. 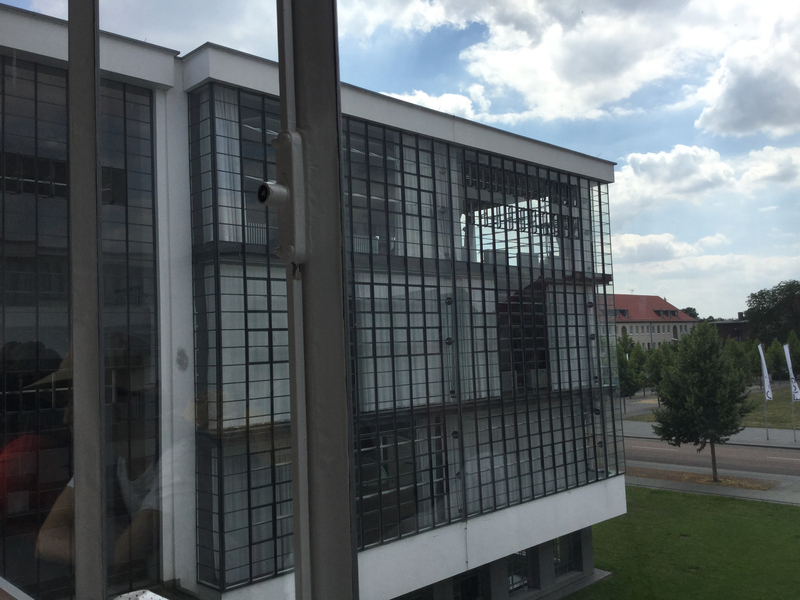 One of the iconic witnesses of this experimentation and fascination with glass as a Modern façade material was Walter Gropius’s Bauhaus building in Dessau (completed in 1926), which helped to make the Bauhaus (celebrating its 100th anniversary this year after its founding by Walter Gropius in Weimar in 1919) to gain global recognition and reputation. In accord with other Modernist architects if the time, such as Peter Behrens, Le Corbusier, Bruno Taut, Hans Scharoun, Mies van der Rohe, Erich Mendelssohn, the desire for light weight, transparent facades became the prominent architectural expression of the 1920s in Berlin, the hotspot of artistic development. However, the performance of early modernist and contemporary glass buildings has come under environmental scrutiny. Problems such as overheating, condensation and heat loss are indicators of a new set of challenges related to a more sustainable, less energy intensive architecture. Since early modernism, rapidly advancing technological innovations, which improve performance and aesthetic appearance, has advanced glass technologies dramatically. However, what has fallen short in this advancement is to calibrate these responses jointly, especially connecting appearance research with material-based performance criteria. 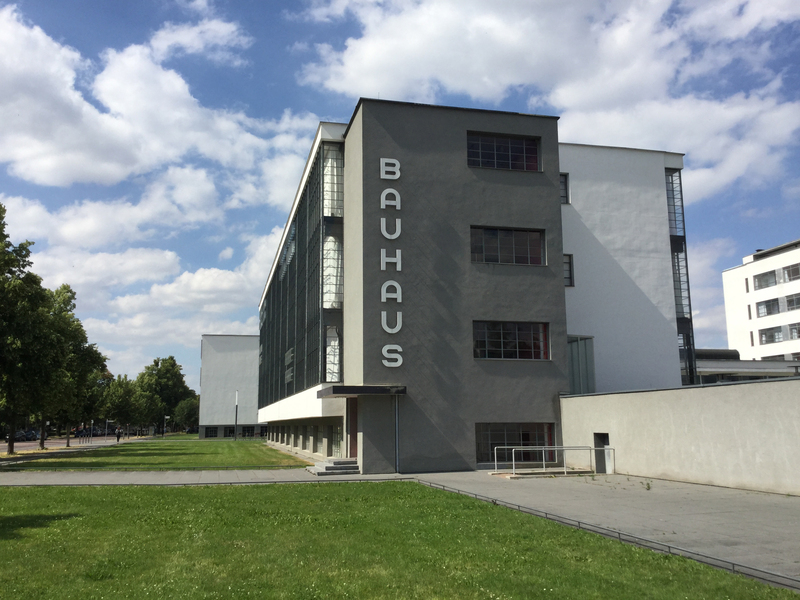 Therefore 100 years after the founding of the Bauhaus, the 2019 Berlin Summer Academy will investigate the use of glass in architecture anew. The Cultural Center at Boxhagener Straße, dubbed “Box Freiraum” has been a main contributor to socio-cultural development in Berlin-Friedrichshain for more than a decade. It is situated in a historic two story brick horse stable and hasn’t changed much of its early 20th century appearance, since its origination as a cultural hub in 2008. In order to make its function as a public space more amenable, and articulate its connection to public space, the program for 2019 will add a ‘glass box’ to the existing context in order to create awareness of what is going on behind its walls. The summer program will also include various fieldtrips to sites of glass buildings over the course of the past 100 years in and around Berlin, The Elbphilharmonie in Hamburg, a glass manufacturing plant and of course the Bauhaus in Dessau. Students will collaborate across institutions and engage with local architects and engineers in the development of innovative 21st century solutions. The program will be located in the ‘Alte Kantine Wedding’ as in the past two years, located in the famous Uferhallen Berlin, location of many artists and dance performance studios. We will start the weekend June 7/8/9 and end July 5th with a public exhibition and party.